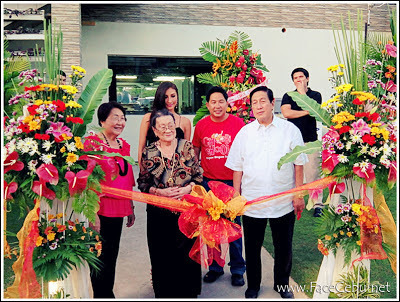 July 6, 2013 - Saturday, Choobi Choobi, a Native Restaurant, opened it's branch in Parkmall, Mandaue City with special guest celebrity, host and model Solenn Heusaff. 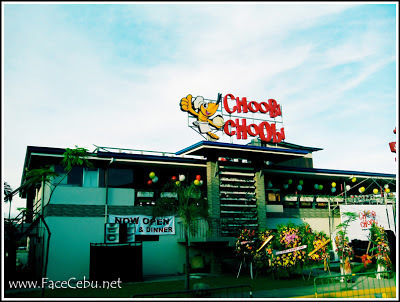 Choobi Choobi offers primarily Filipino dishes which main ingredients were taken from their own farm so they could provide the freshest Shrimps and prawns, organic vegetables and free-ranging chickens. Why Choobi Choobi? "The name Choobi Choobi was inspired by my grandfather who, after eatring a great meal, would say 'Choobi Choobi'," said owner, Stan Tanchan. What is Choobi Choobi? 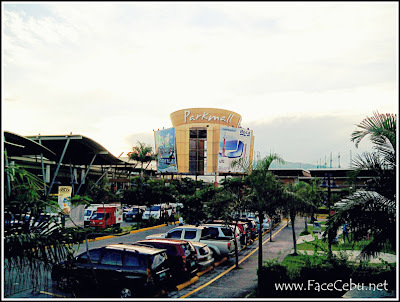 "It's a Chinese word that loosely translates to 'Lingaw Lingaw" in Cebuano. " Mr. Tanchan added. 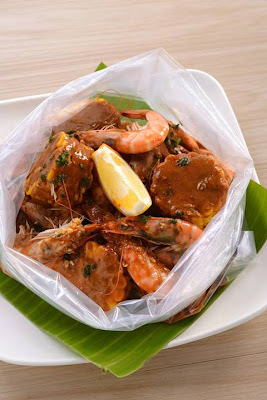 Aim to provide everyone experience the joy of eating without having to worry with prices, Choobi Choobi Restaurant offers good food at reasonable prices just like their house specialty, "Shrimp in the Bag", a one pound fresh Shrimp plus sweet corn on he cob in five different sauces for only just PHP 350.00. We can choose between butter garlic, sauteed in garlic, spicy gata, mild and spicy Choobi sauce or the extra spicy sauce. In addition, Choobi Choobi also offers fried adobong kanding, the crispy balbacua and a special stuffed squid. 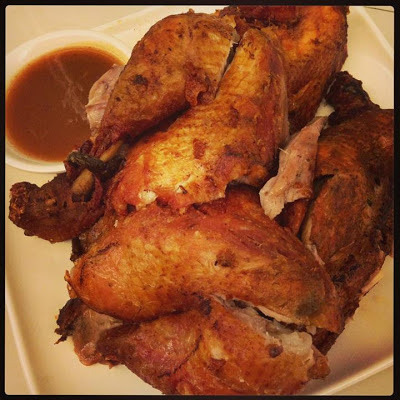 Also, specialties like Choobi pata, Belly Dancer, Okiname Tuna belly, Okiname Tuna Panga, Gilled Pompano, and the ever famous 'Lola Pepang's Fried Manok Bisdak are also served. Choobi house blend ice tea is also a must try. Mark Monta, when will you treat us in Choobi Choobi restaurant?